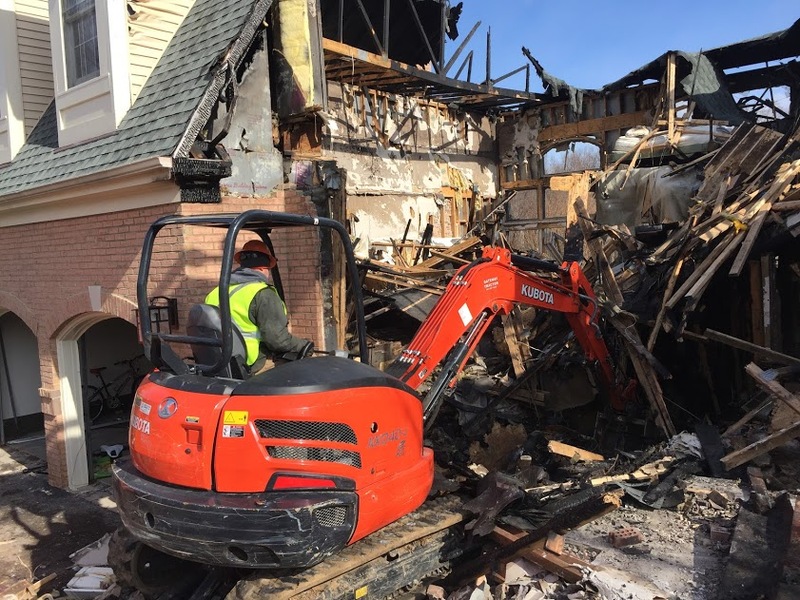 Next Day Demolition offers top notch home demolition services in Easton. We handle demolition projects of any size for our residential, commercial, and industrial customers. 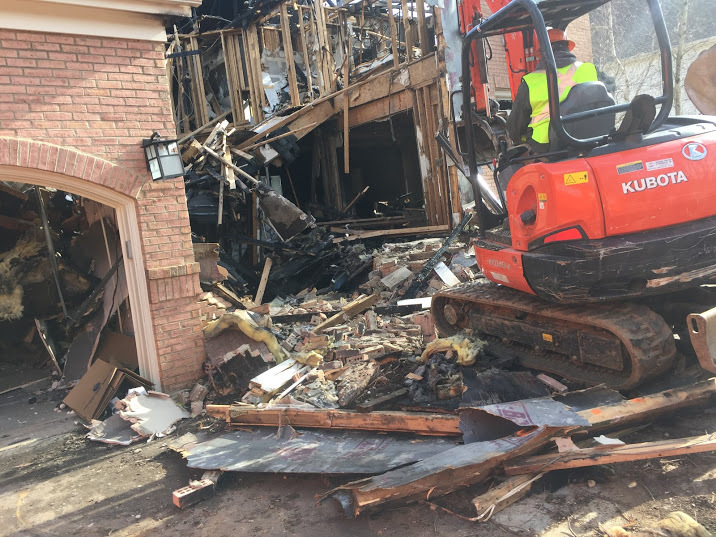 We can tailor our services to suit your project’s specific needs or perform everything from start to finish—from obtaining the necessary permits to removing all the debris once the demolition is complete. Next Day Demolition features expert crews and well-maintained equipment. We’ve built our reputation on affordable pricing and outstanding service. As the leading regional demolition firm, Next Day Demolition is your answer to a successful project outcome. Do you need a house, garage, barn, or shed demolished or partially demolished? 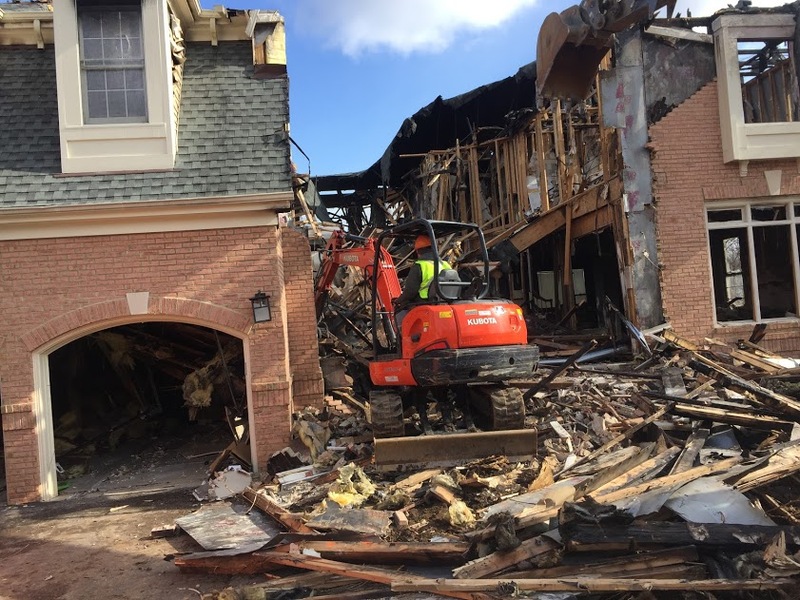 Next Day Demolition features a full spectrum of demolition services and talented crews who are licensed and experienced in the field. We can tackle any size project and are committed to working with our customers’ budgets. 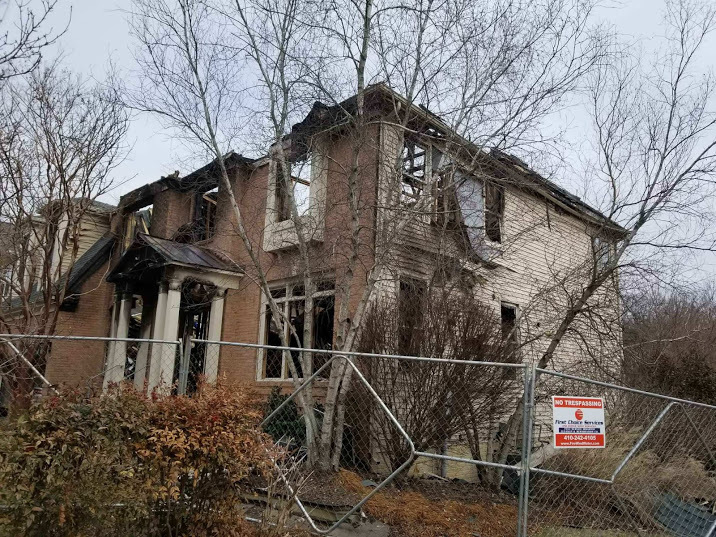 When you contact Next Day Demolition for your house demolition project, we’ll ask you some questions about your project. We’ll schedule a date at your convenience to send out an expert technician to evaluate the job. We can answer your questions or address all of your concerns at this time. We can provide you with an upfront quote for the job and discuss a plan for demolition day. Our teams are among the best service providers in the industry. We take extraordinary care to hire the best. Our service operators are licensed and insured. They have the training and real-world experience needed to operate our equipment and vehicles with unstinting competence and safety. You can rely on them to arrive on time and ready to make your demolition project a complete success. Additionally, Next Day Demolition maintains a fleet of trucks and equipment. We regularly invest in maintenance and new equipment so that we can provide state-of-the-art services without interruption. Having the best, well-maintained equipment allows us to perform our services efficiently. You can count on Next Day Demolition to provide you with an upfront cost estimate for our services. We do our best to work with your budget and always charge fair rates for our services. 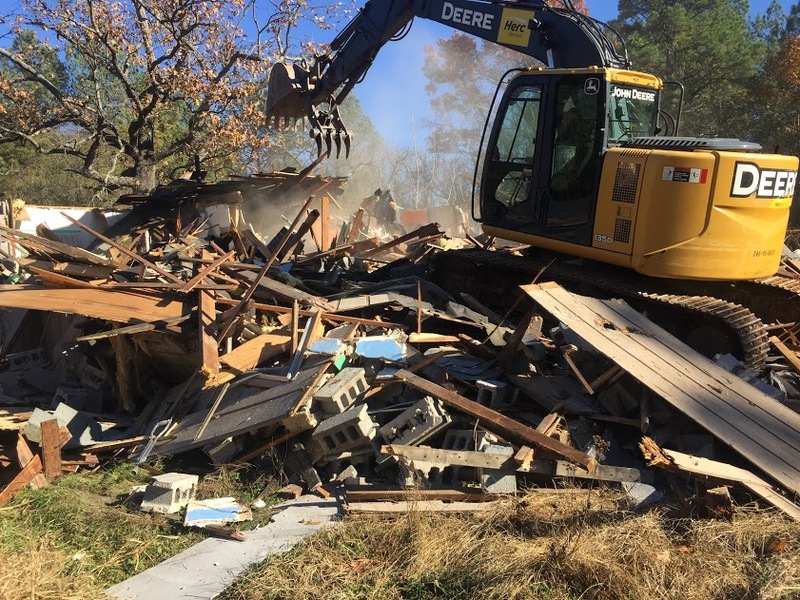 When you contract with Next Day Demolition, you can enjoy the peace of mind of knowing that you’re working with a company committed to sustainable practices. We employ best industry practices regarding the environment. When we haul away your debris, we’ll dispose of it in accordance with environmentally friendly recommendations. 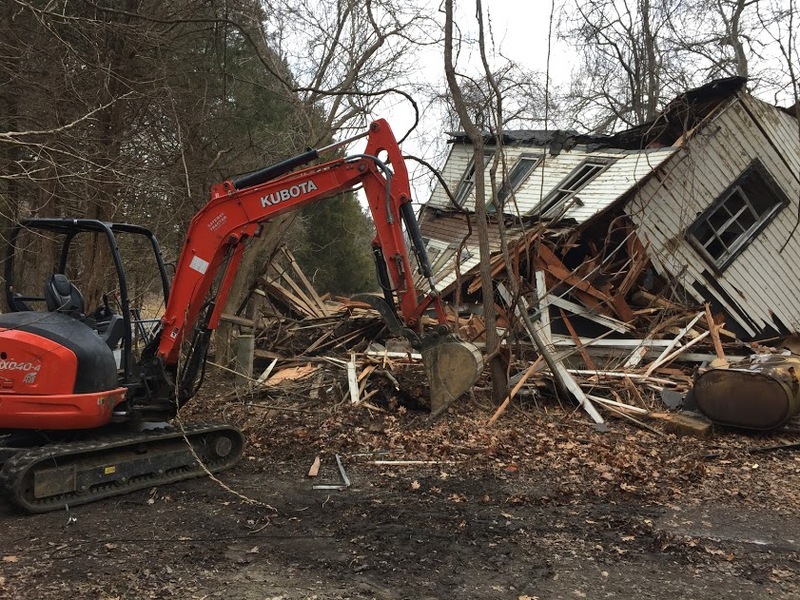 If you need have a home that you need demolished in Easton call the experts of Next Day Demolition to tackle all aspects of your project.